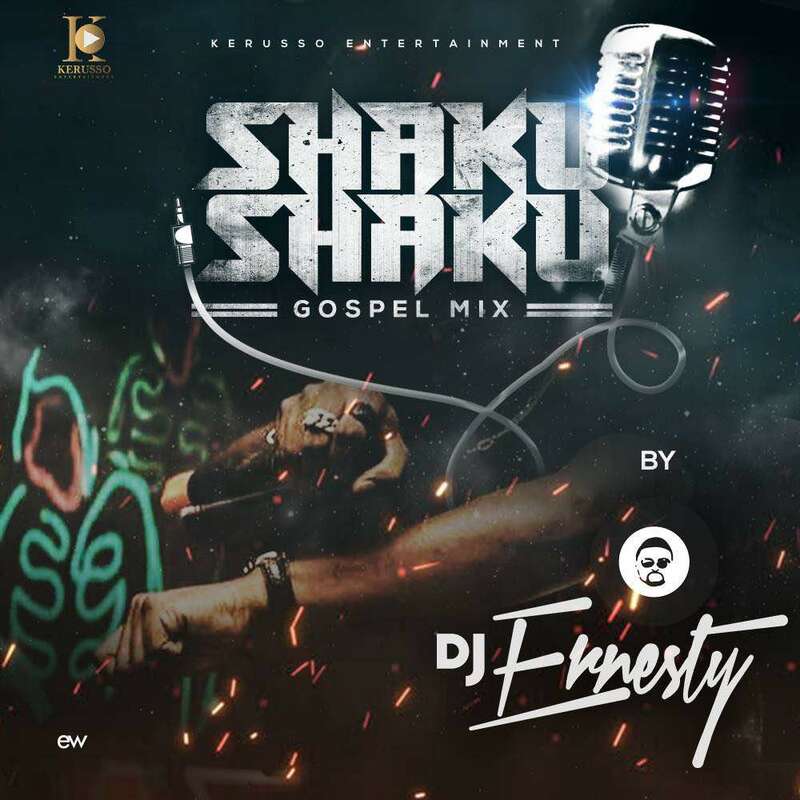 Here is a Music Compilation from the stables of KERUSSO ENTERTAINMENT which mean “TO ANNOUNCE” as the name implies, which is aimed at taking gospel music to the streets and it is titled after the Popular Dance Routine SHAKU SHAKU which as the title implies, its a Compilation of Praise Songs carefully put together by DJ ERNESTY to get you on your feet and give praise to God. 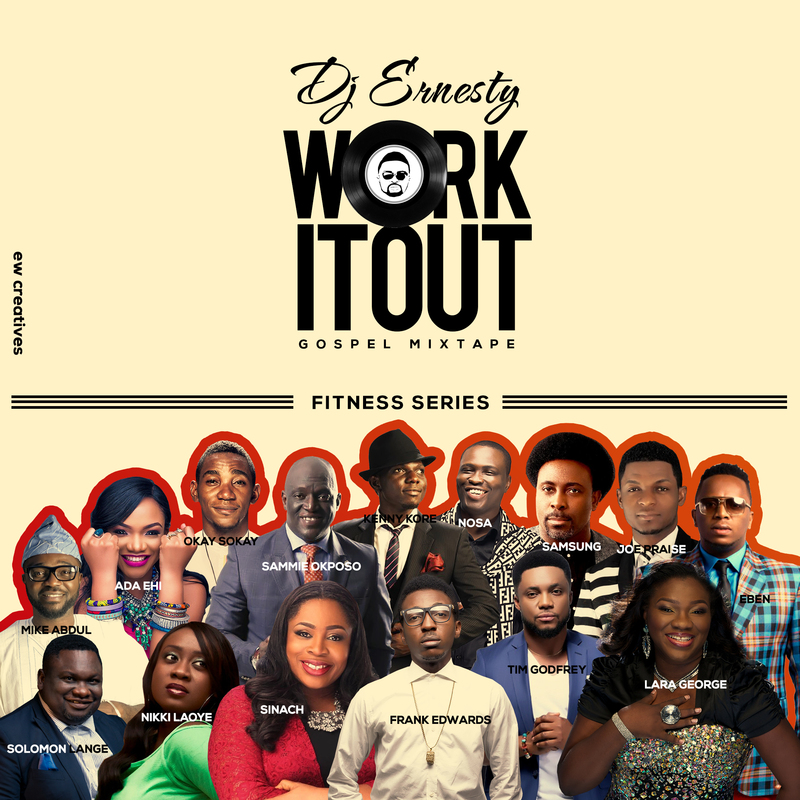 Here is an Exclusive Mixtape titled “WORK IT OUT” done by One of Nigeria’s Ace Gospel Disc Jockey DJ Ernesty. 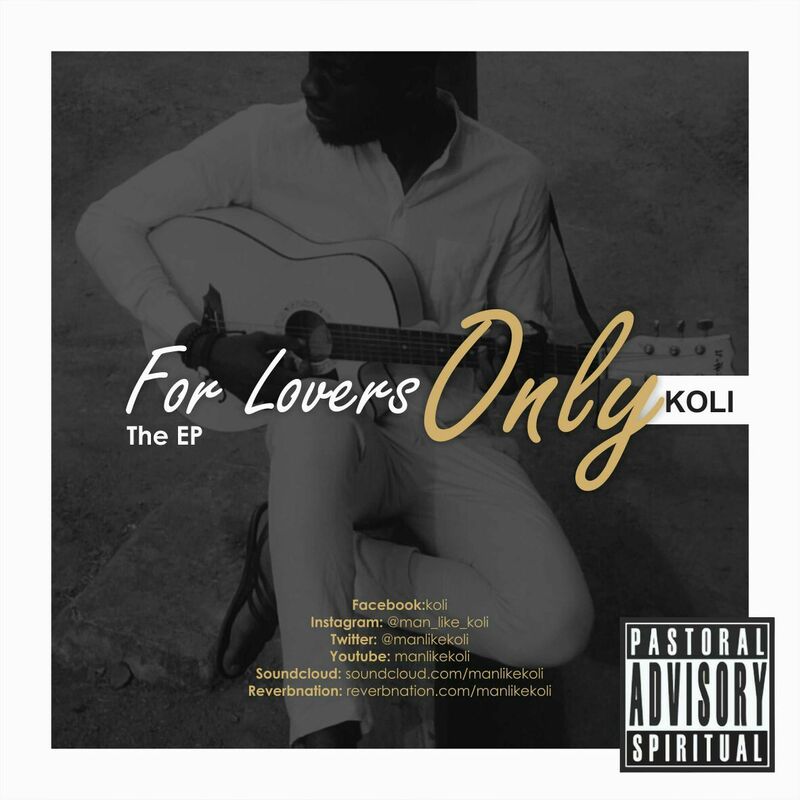 The CoolFM Abuja, Wazobia FM, COZA and The Porch (Zero Alcohol Club) official Disc Jockey has described this Mixtape as a piece that will have both physical (Body) and Spiritual (Mind and Spirit) Effect to its listeners. 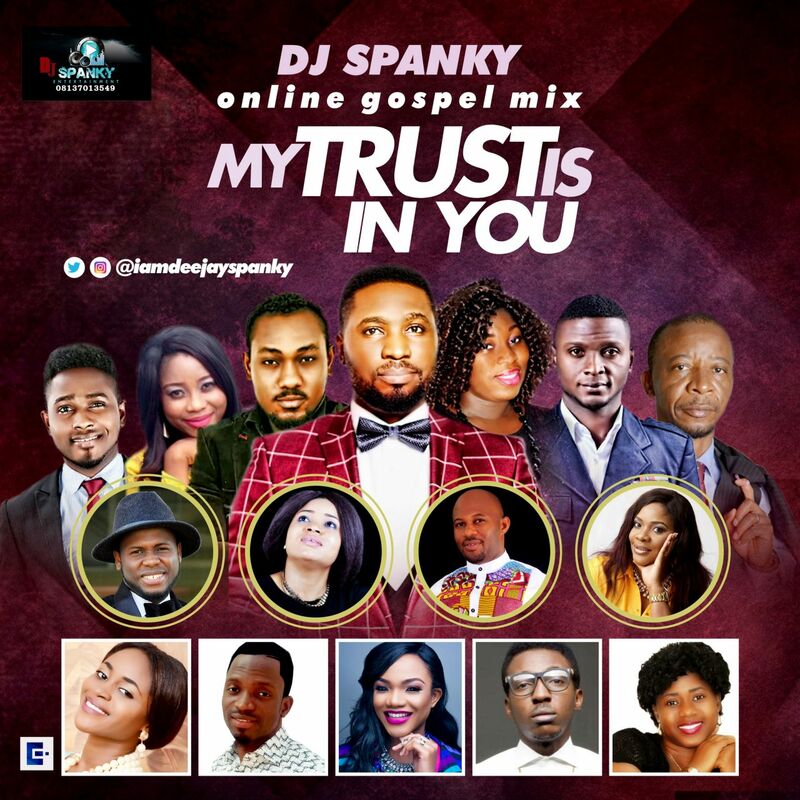 This Mash-up Contains some of the Best Gospel Jams done by those we consider to be the Elites in the Gospel Music Scene in Nigeria. For me, they have been a source of strength and encouragement; now, I get to share same with u to help u get through. These are not merely a fusion of inspirational words and sound- each carries a message that is very much alive and now by reason of my releasing this, they are also mobile. And most of all, they possess the spirit of Christ. This live recording is the product of the joint talent and sweat of my amazing team- Iwuchukwu Chijioke, Daniel Amboson, Ifeanyi George, Oyedeji Kuponyi, Victor okoro and Lemmy Ebito. QQLmusic present KINGS AND PRIESTS greatest gospel mix vol.1 A new move of the spirit to dominate, rule and reign on earth. Rev:5vs10. day and night in other to bring this project into reality, we are eager to reach souls and Bless them with this sound filled with God’s word. We are highly delighted with the help of the Holy Spirit to take this bold step of Faith in other to fulfill God mandate and prophecy which he has given us by producing this scriptural Songs of David which is “Pure Praises 2nd Edition Dj Mixed Tape” to bless and win souls on the streets and in neighborhood aim in empowering them for Christ, The mixed tape is very powerful dope and scriptural is only made to bless you, keep your finger cross to experience the power of God in another dimension, listen to this Powerful Praises and I believe all your prayers are answered already. As promised, Rapper and poet, Awesome has released the highly anticipated EP titled “My God Is Awesome” on 30th of August in his local church. And today you can buy the album online by clicking on the link after the cut. The album features his hit single – “Glory”, which was released earlier this year. Check out the track listing on the back cover of the album. The album which featured one of the fast rising Gospel pop singer, Helen Chani on a track titled “Good To Me” is a sure get. 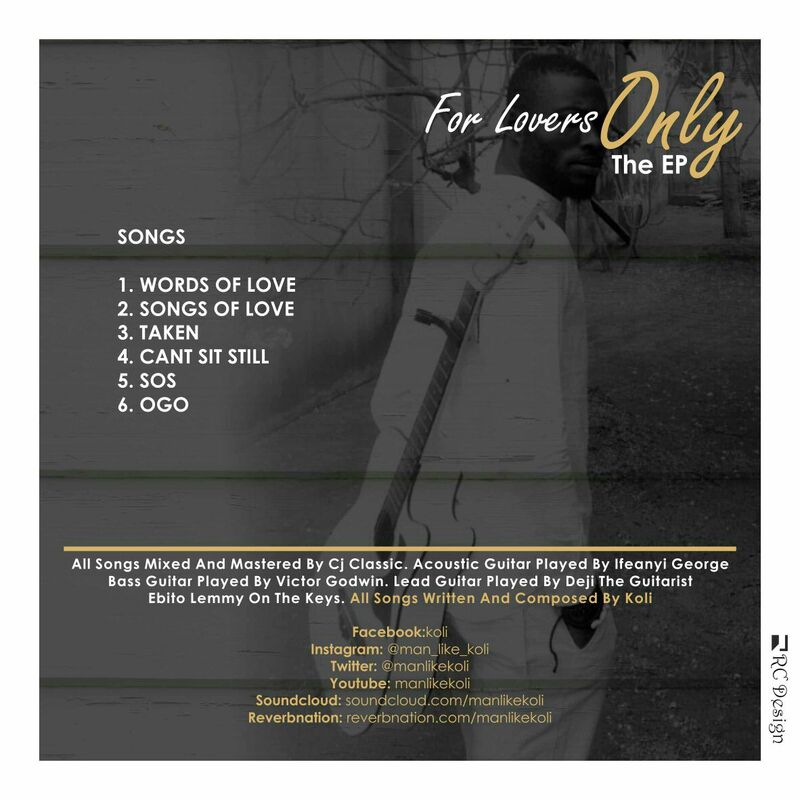 Also in the album is a banging track titled “Ncha Nmuo” [Spirit Soap] which is a fusion of Igbo (Eastern Nigerian language) and English plus more amazing songs. You can listen to the whole album and get it by clicking the CD Baby link below.